The Stand: Your tree will drink one to two gallons of water a day; go for a sturdy stand that holds at least that much water. Placement: Before shopping for a tree, decide where you want to display it. To minimize moisture loss, it’s best placed away from heat vents and fireplaces. Measure the ceiling height, as well as the stand, and keep those stats in mind. Selection: Seek out pre-cut trees displayed in water. You’ll know whether they’re sufficiently fresh because the needles will feel pliable—if bent, they will spring back in your hand, not fall off. Once you’ve purchased, create a fresh cut on the trunk, removing the lower one to two inches, and lock in moisture by spraying it with an anti-transpirant, such as Wilt Proof. Care: Check water levels daily, adding a fertilizer (try Miracle Gro for Christmas Trees) to help cut back on needle drop. Disposal: Keep your home clean and safe by removing the decoration before it dries out. Charleston County’s Environmental Management Department picks up trees tossed curbside and turns them into compost. If you’re in a more rural area, place your tree in the landscape, where it will provide habitat for beneficial insects and nutrients for the soil. 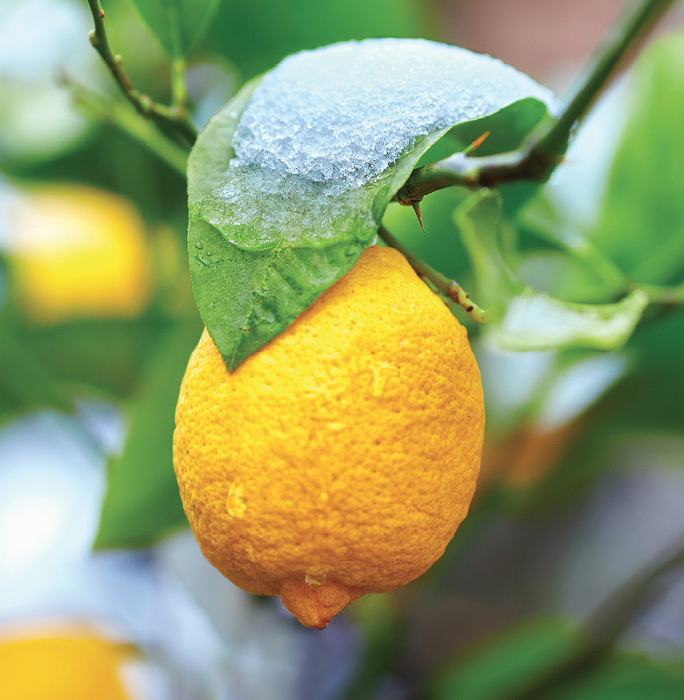 Ask an Expert: How can I tell which of my plants need to be protected from cold temperatures?